​Whether you have questions about pricing, presentation, framing, how to create a thematic exhibition, or simply want honest feedback on style or voice, this event is for you. Artists of all levels and media are invited to bring up to 3 pieces of artwork and specific questions for discussion in this open forum. Our moderator for this event is Stephen C. Wagner, noted gallerist, educator, and professional artist. 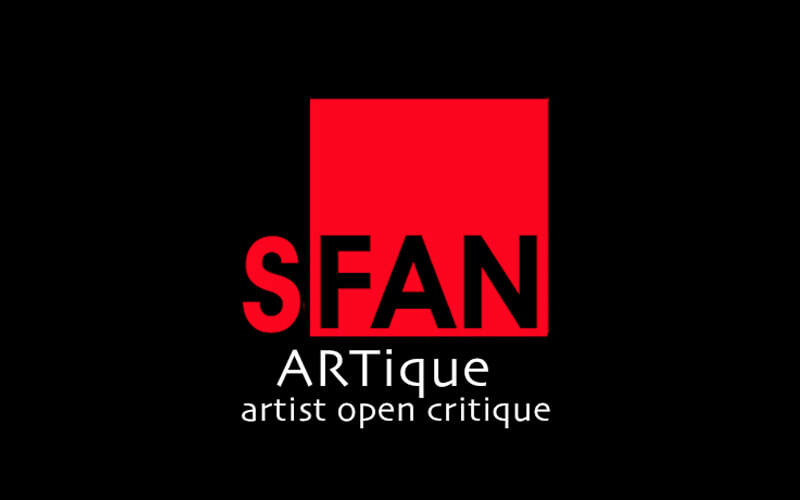 Artists Open Critique Participating Artists should please be prepared with up to three pieces of artwork to show, a brief statement of intent for your artwork, a brief explanation of the medium that you utilize, and one to three specific questions to present to the attendees.